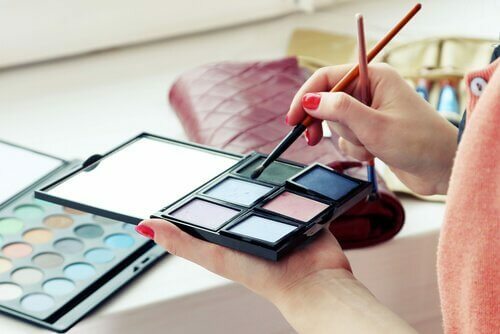 Many daily activities and external factors, such as pollution, can ruin the makeup that some of us put a lot of effort into applying each morning. Daily activities and external factors can ruin all your hard work. Using hydrating cream, a primer, and facial toner can help you achieve more long-lasting makeup. It would be amazing if our makeup stayed intact and we didn’t need to touch it up every minute. 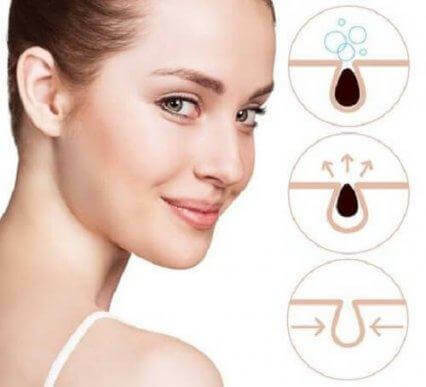 But the sweat produced by your body, the surrounding climate, and air particles can all gradually make your cosmetic products fade, until they completely disappear from your face. 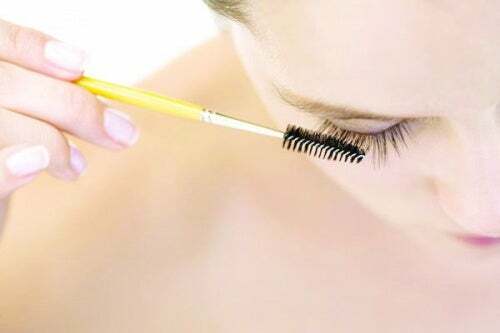 Luckily, there are some hassle-free beauty tips you can follow to get more long-lasting makeup. In today’s article we’re going to share 11 of the most interesting tips we’ve found for this. Check them out below and try them out! Before you apply any type of cosmetic product, it’s important to wash your face with mild soap and water. This can help remove impurities on the surface of your skin and allow makeup to lie evenly on it. Hydrating creams are a fundamental part of applying cosmetics properly and achieving long-lasting makeup. 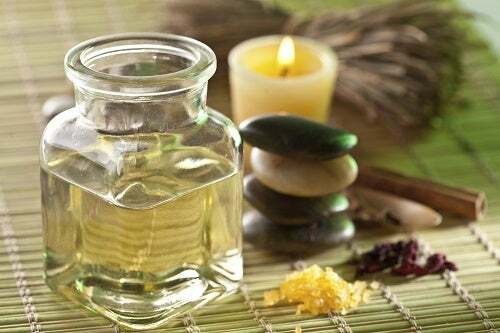 This is because they create a protective barrier on the face and prevent some of the changes caused by natural oils. Primers are very popular. People use them to reduce the intense shine that your face can sometimes have, and they keep your makeup looking fresh all day. Continuously using primer also reduces your pore size, which prevents impurities and blackheads from developing. Set powder is your best friend when it comes to sealing makeup. To correctly apply it you must use a brush and lightly dab the powder so that it spreads evenly on the brush and on your face. You also shouldn’t “sweep” the powder onto your face when applying it, because that will remove the cosmetic products that you’ve already put on. Once you’ve fully covered the desired areas, wait a couple of seconds and then get rid of the excess powder with a soft cloth or a brush. Waterproof mascara, eye shadow, and other similar cosmetic products are perfect for people who have oily skin or sweat excessively. That’s because they don’t need to be constantly retouched and stay looking great for many hours. But you should let your skin rest for a couple of days after applying waterproof products. The chemicals they contain tend to be a little more aggressive than the ones in standard makeup. The cosmetic industry has created dozens of long-lasting lipsticks for all type of needs. These have a strong, deep color and can last all day without constant touch-ups. If you can’t find the perfect long-lasting lipstick, you can use a traditional lipstick with a little bit of set powder to make sure it doesn’t fade quickly. 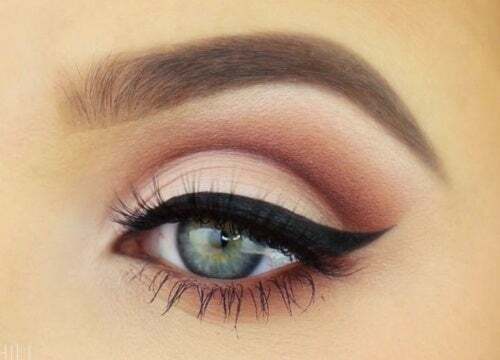 If you find it annoying when your eyeliner fades after a couple of hours, apply it with an eyeliner pencil and then put a little bit of pressed powder over it. After that, wait a couple of seconds and then apply some liquid eyeliner over the powder until you achieve your desired look. Blush is easy to apply and it lasts a lot longer than powders. The key is knowing how to distribute it evenly to get a natural look. 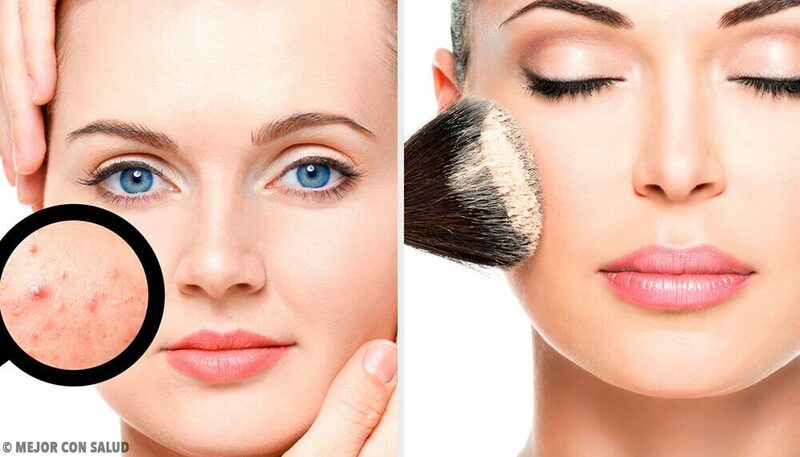 Women with oily skin should buy powder cosmetic products without oily substances to ensure long-lasting makeup. On the other hand, women who have dry skin, or a mix of the two, should use cream-based makeups or makeup applied with sticks. Many people wrongly believe that if you multiple various layers of makeup then it won’t fade as quickly as one coat would. Makeup artists recommend using thin coats: they say it’s the best way to keep it on for a long time. Excess makeup not only comes off more easily, it also makes your skin look bad. 11. Don’t forget about facial toner! One of the best products you can use to make sure your makeup stays on is facial toner. This refreshing lotion keeps your pores clear and prevents your skin from losing its natural glow. You should ideally use it before applying your makeup. But you can also spray it on your face a few times throughout the day. Either way, you should always use a cloth to absorb any excess toner, without wiping too hard. 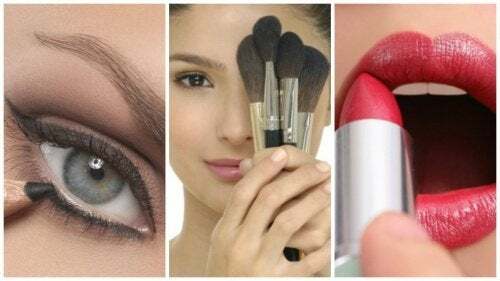 These simple steps can help you achieve a perfect long-lasting makeup look without the help of a professional. Give them a try!